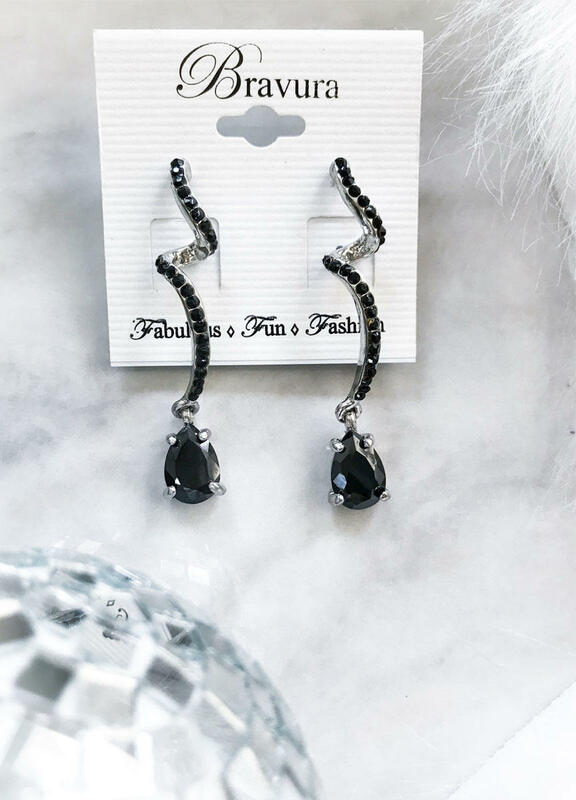 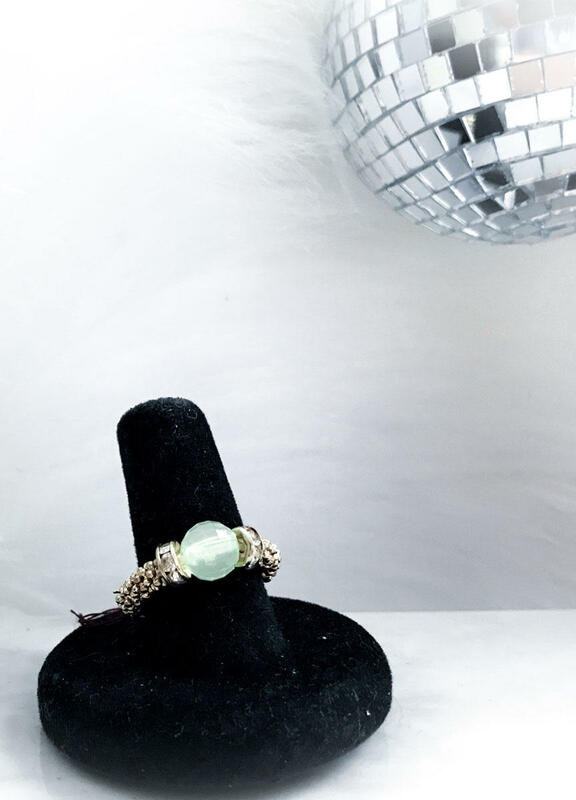 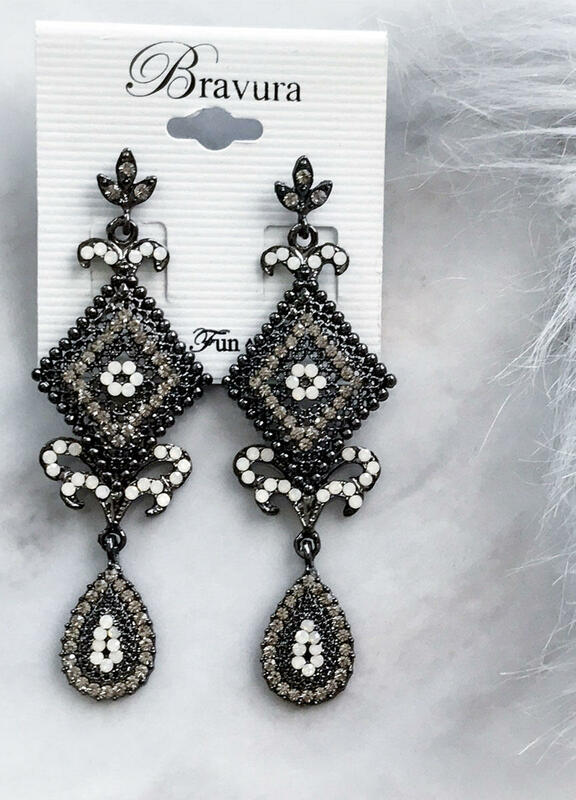 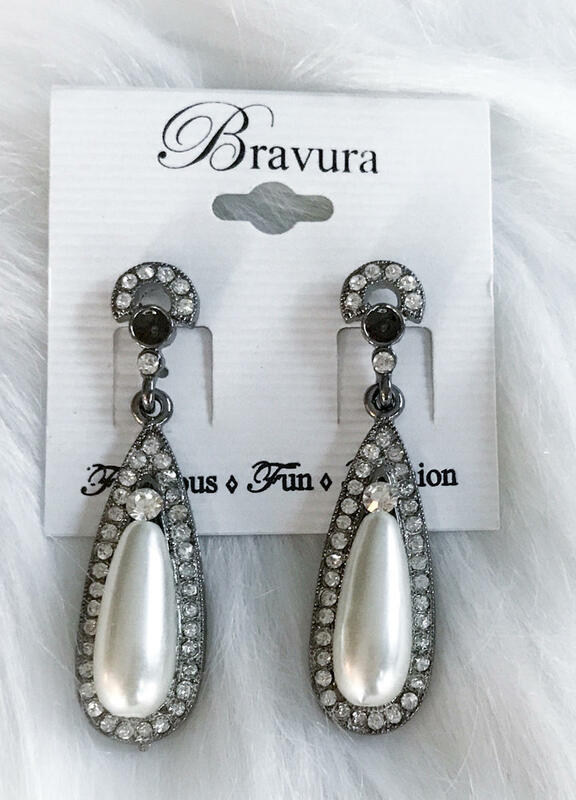 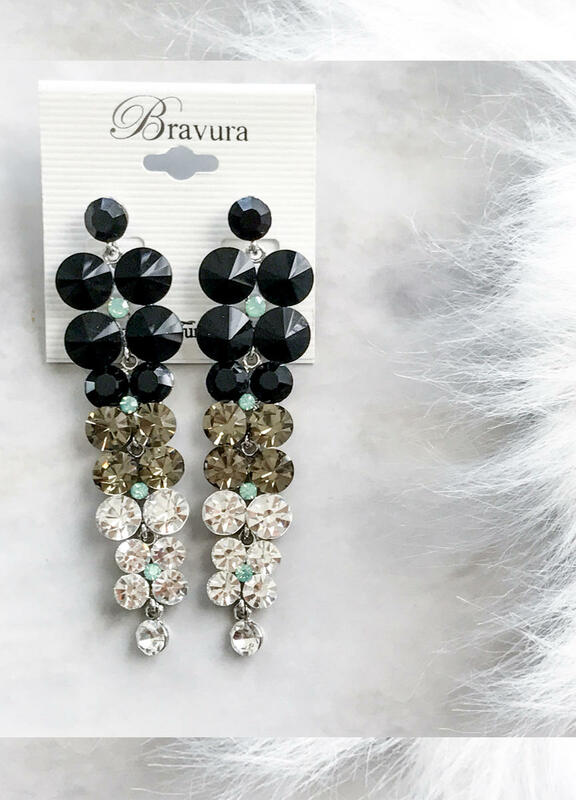 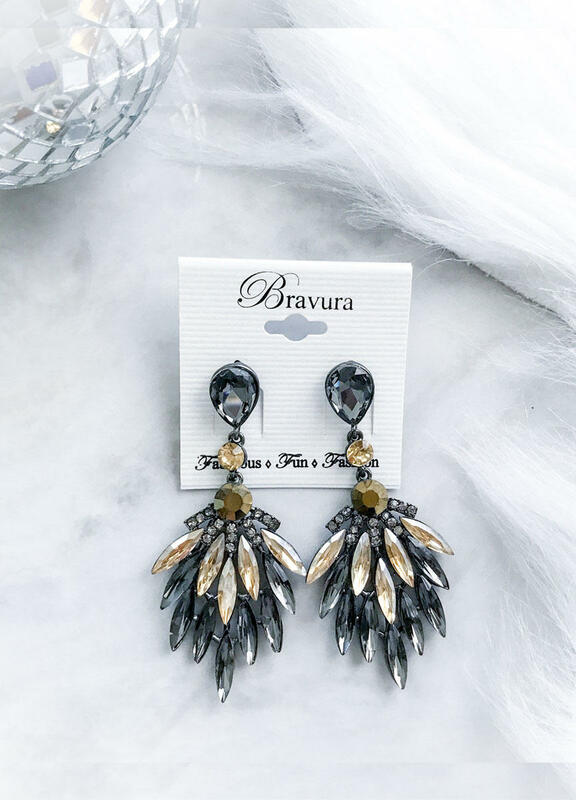 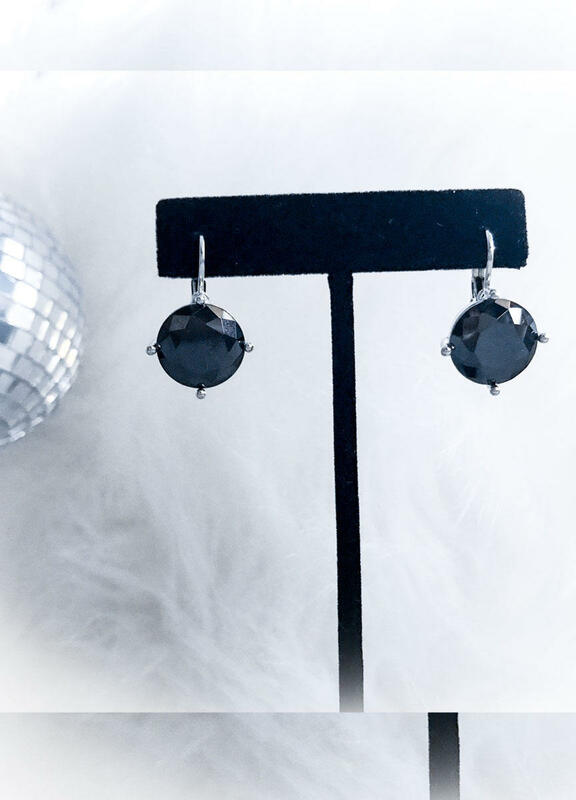 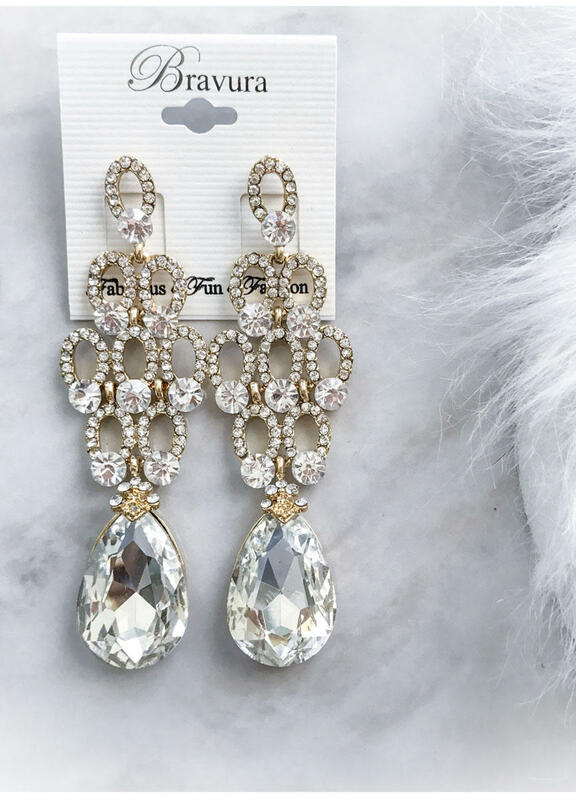 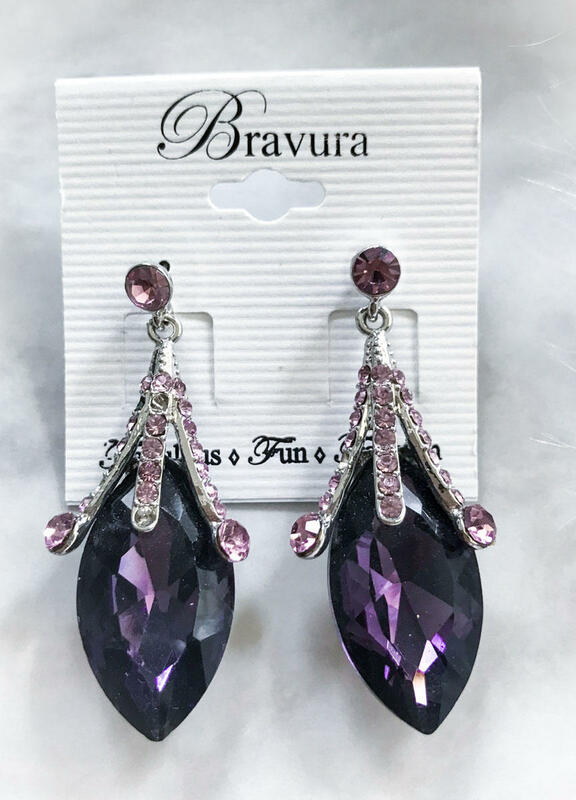 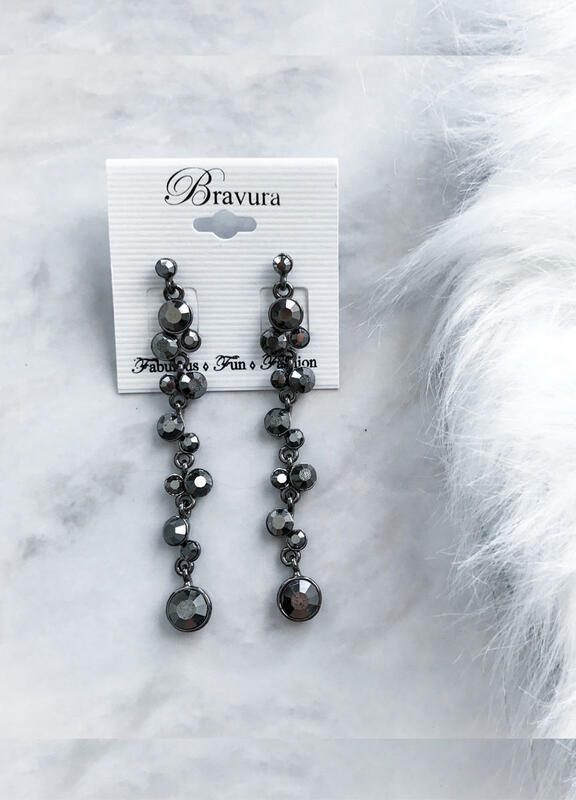 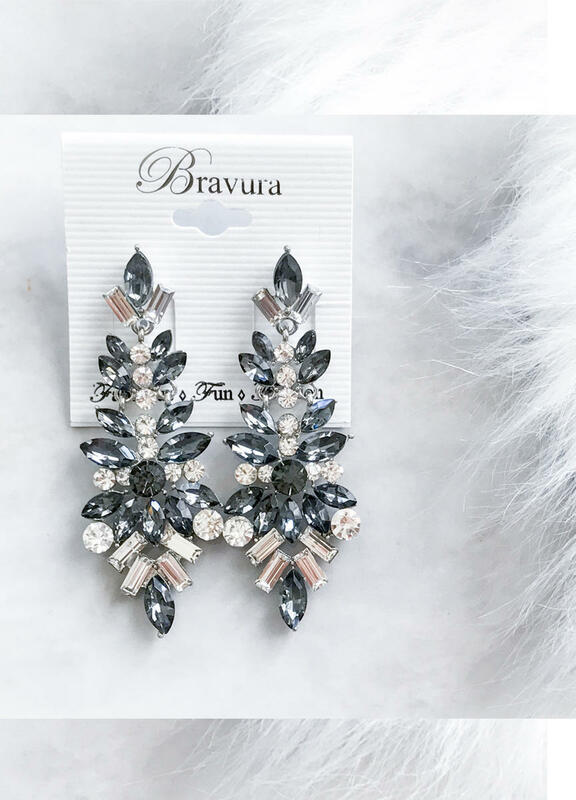 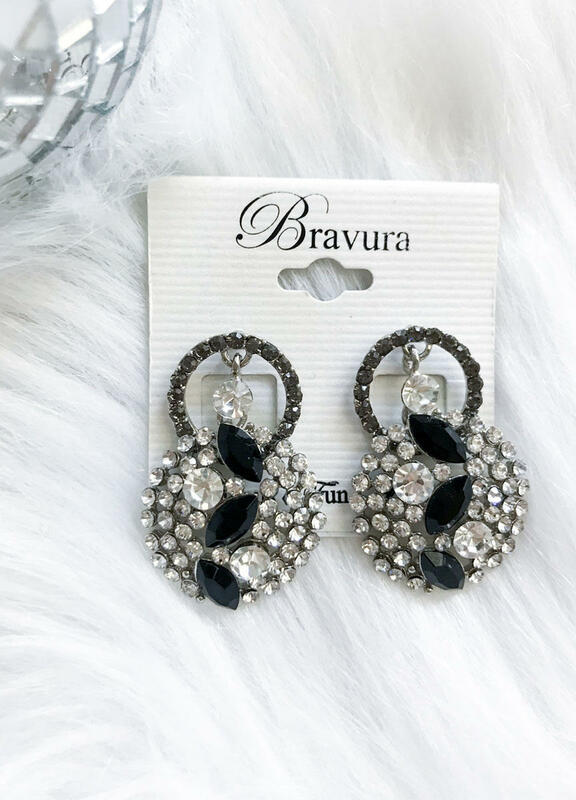 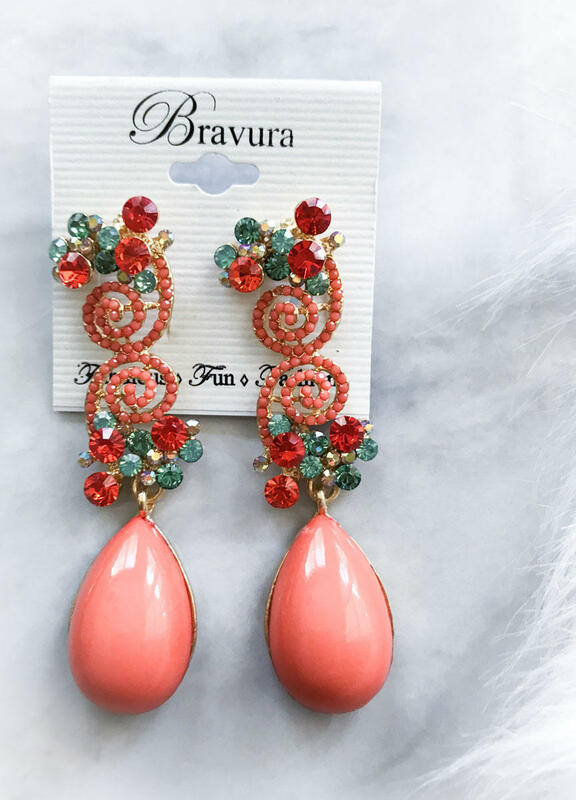 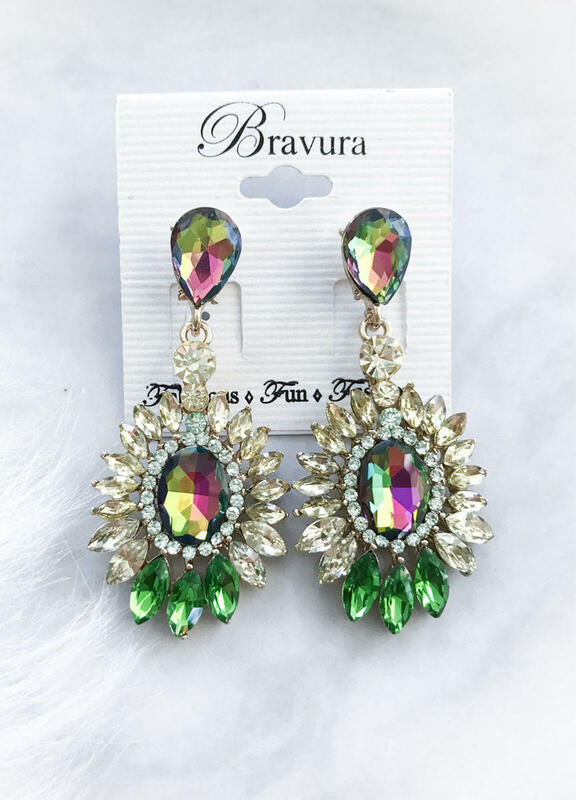 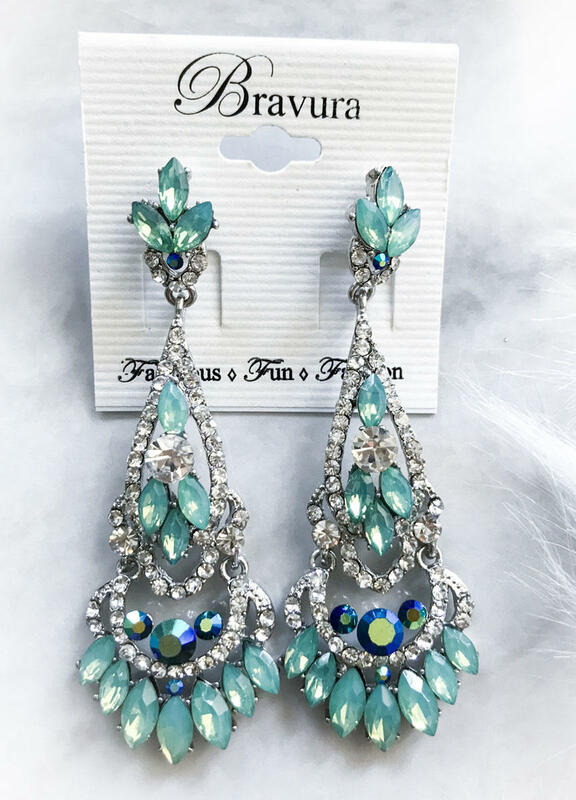 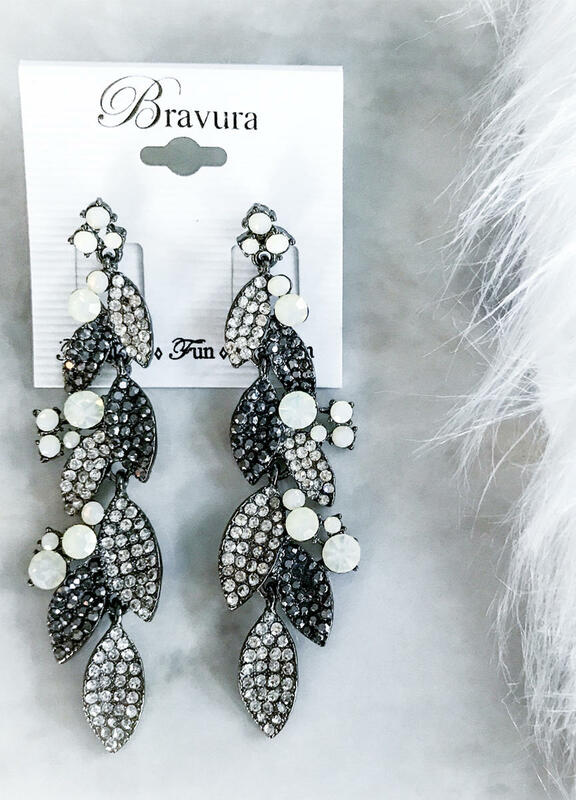 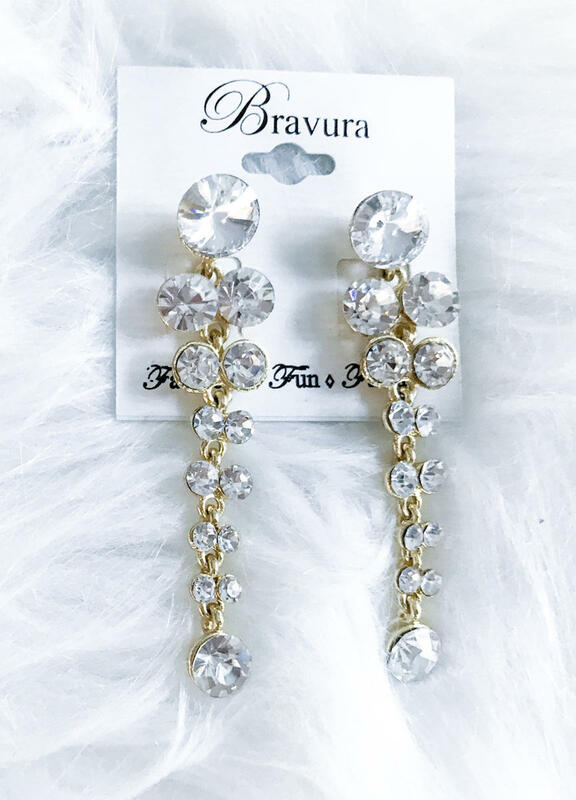 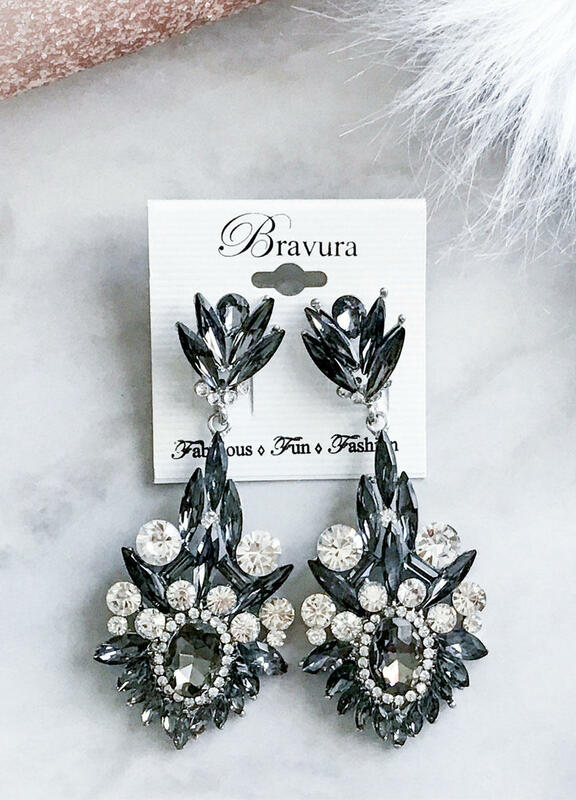 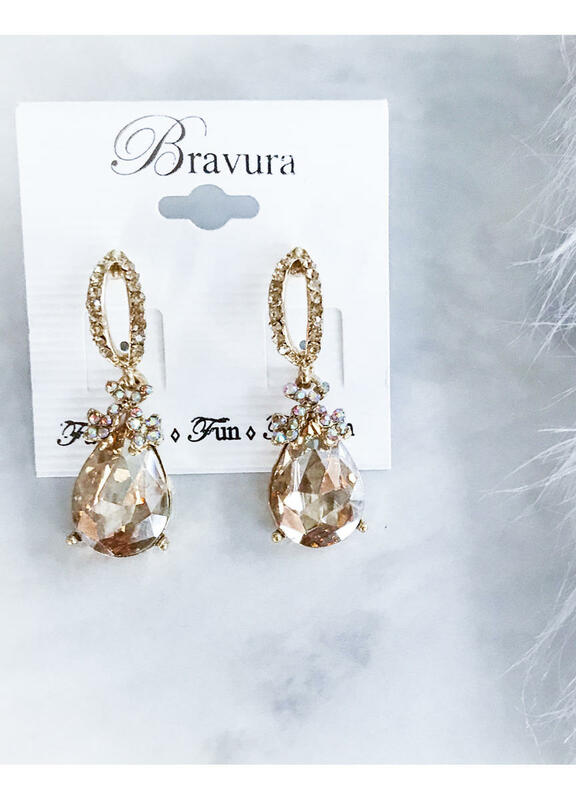 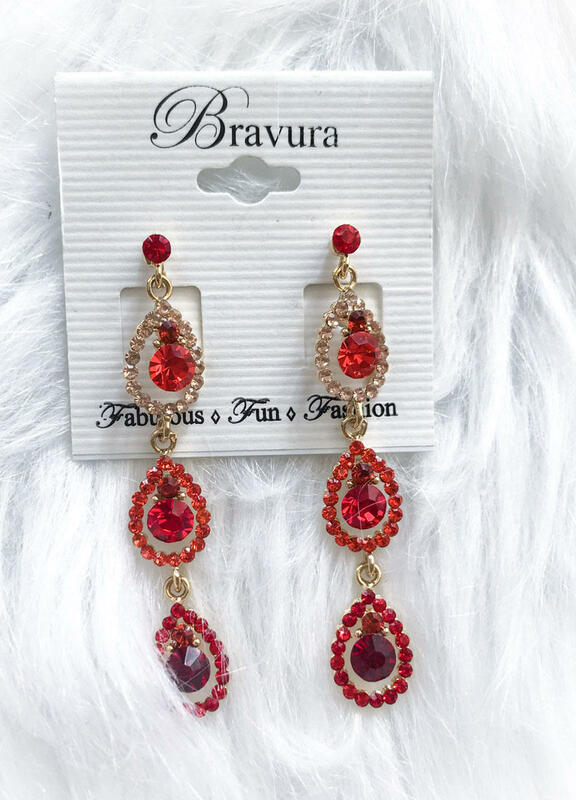 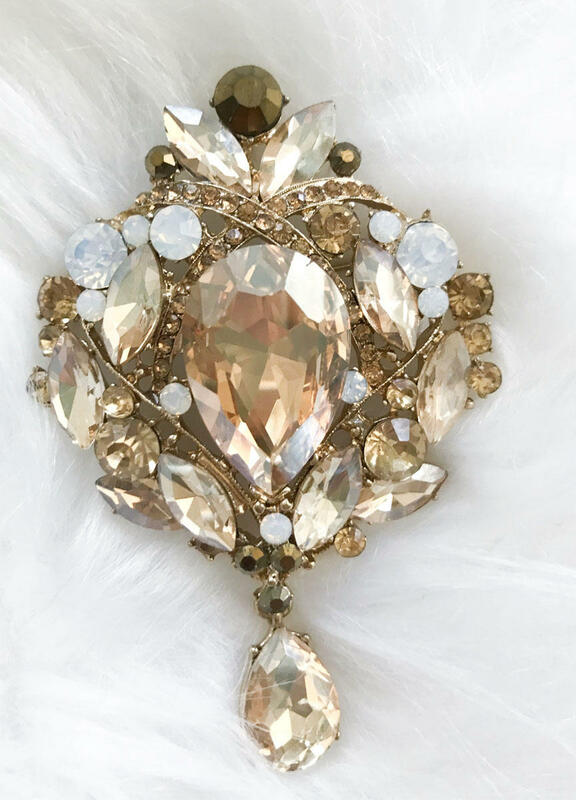 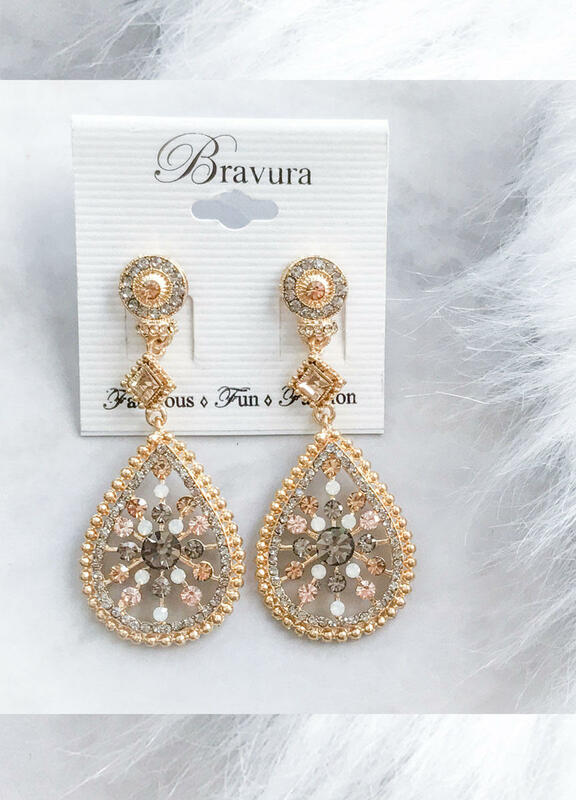 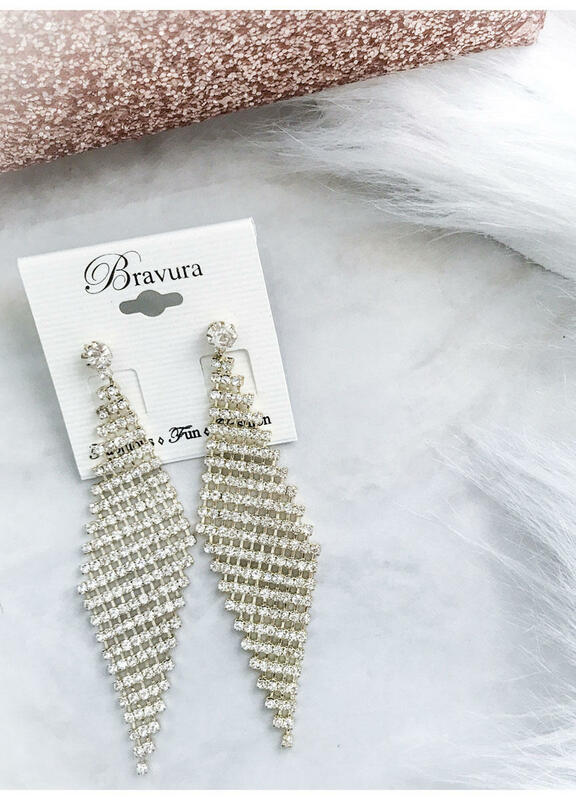 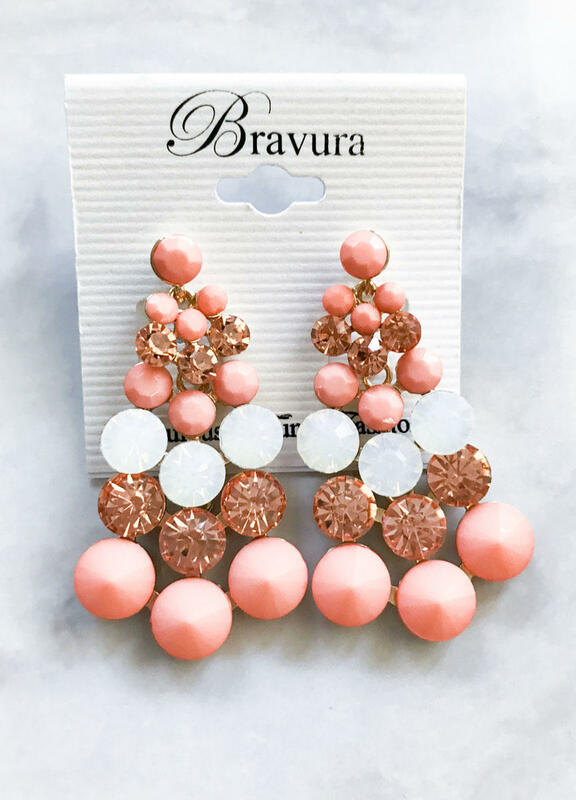 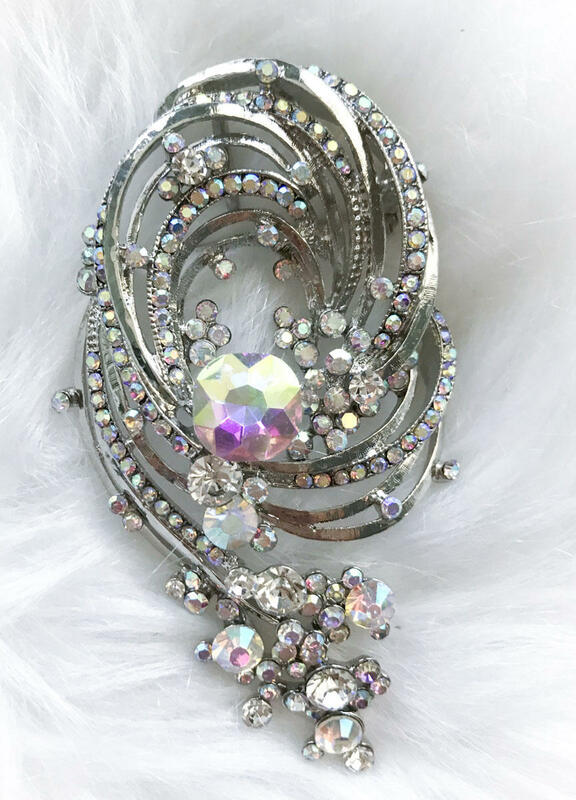 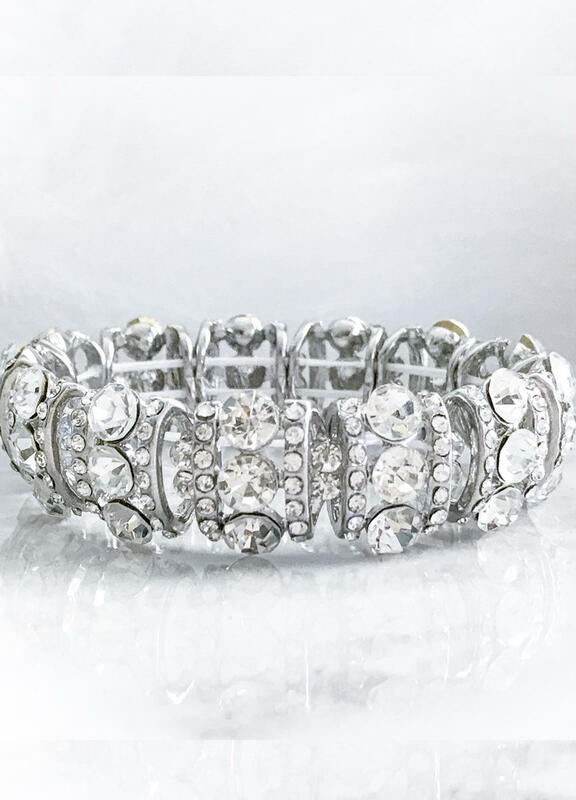 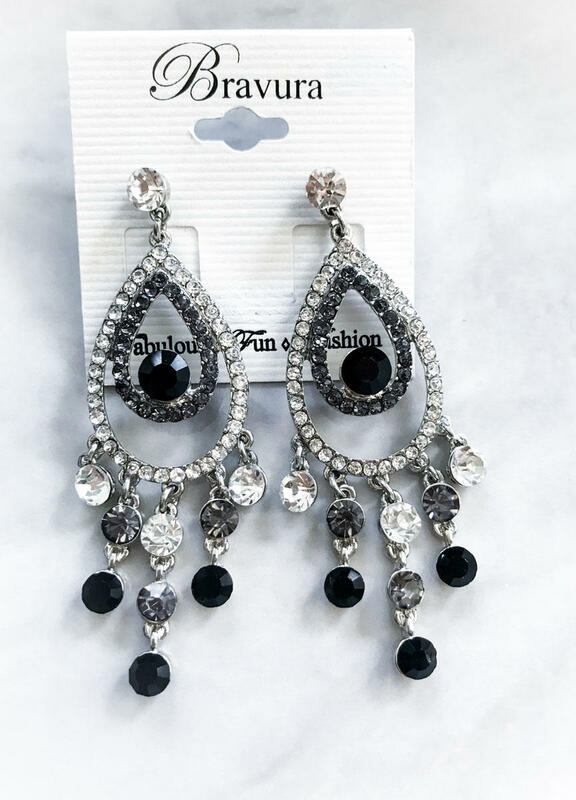 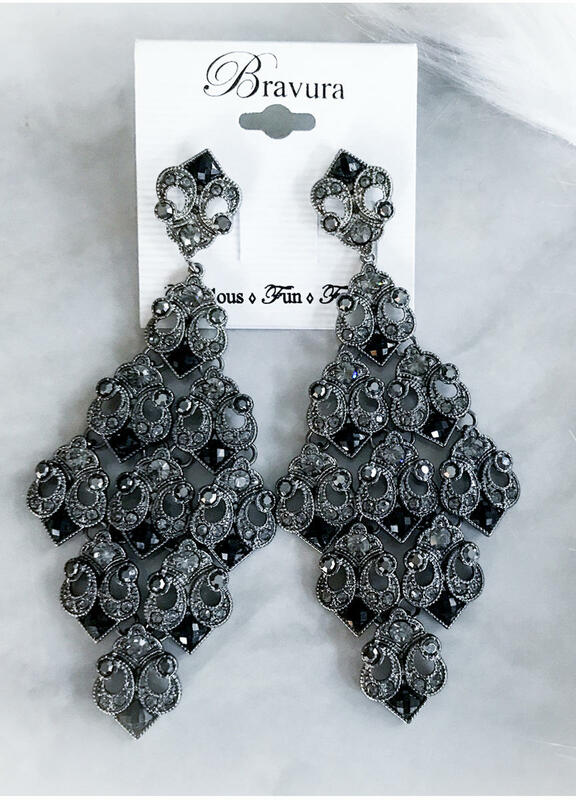 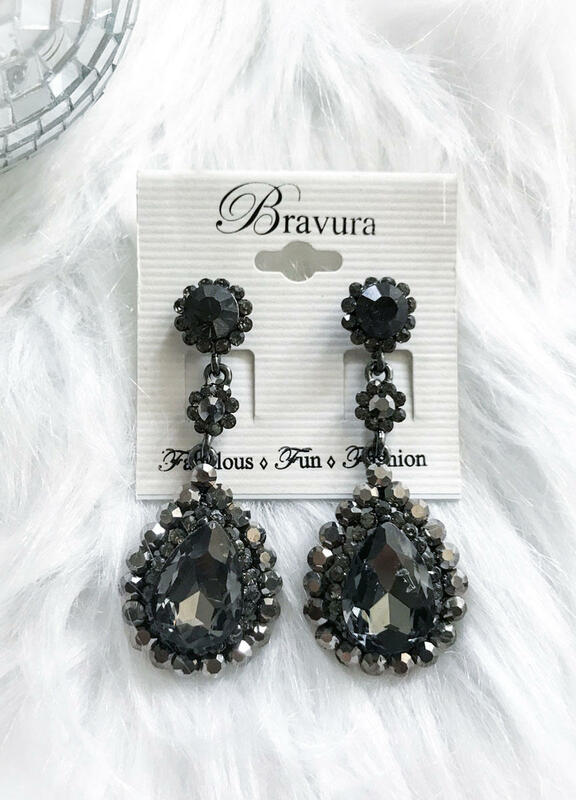 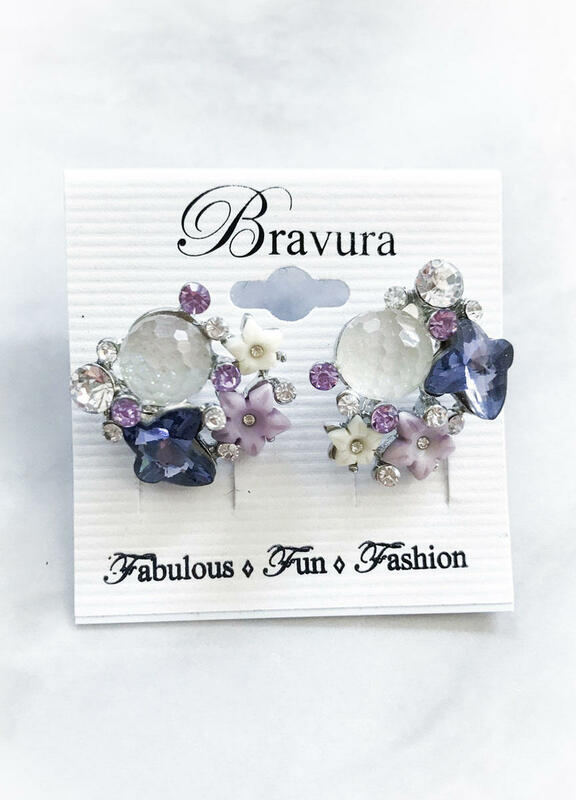 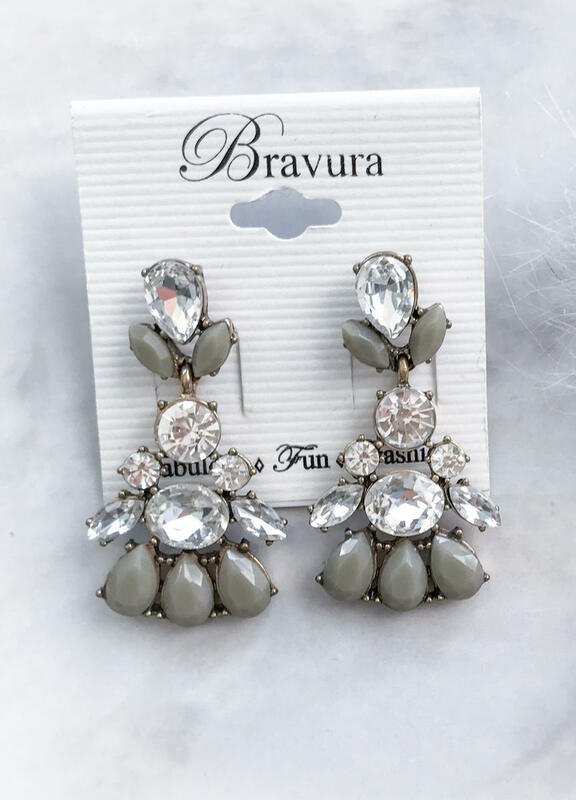 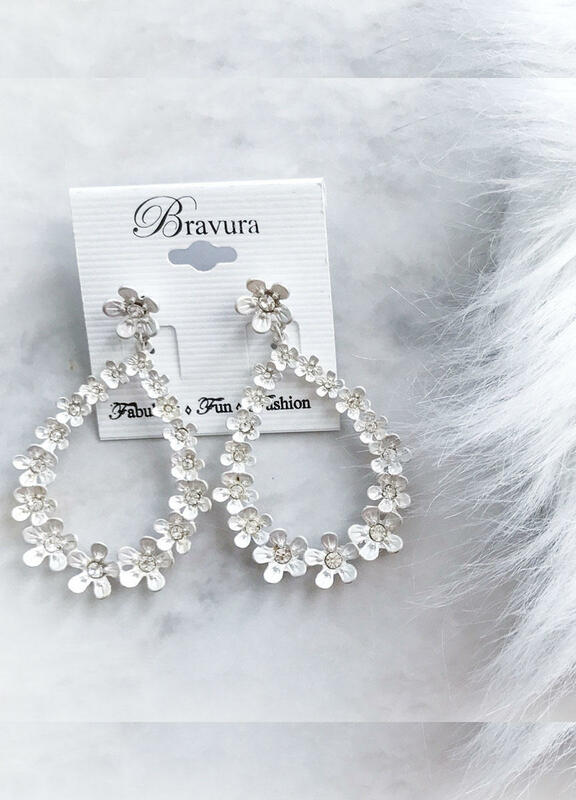 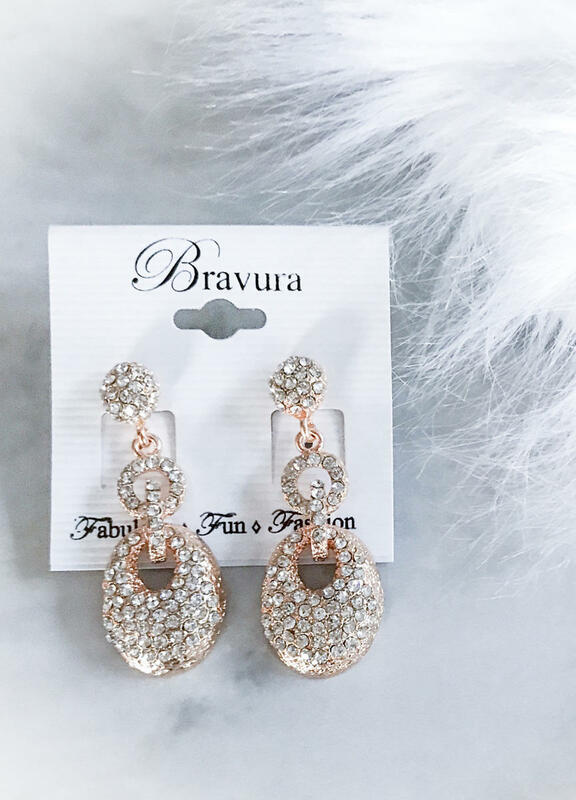 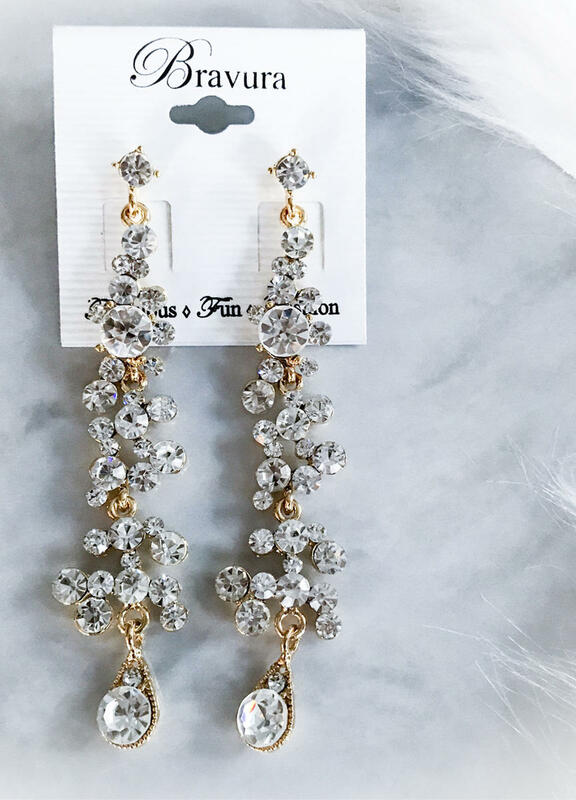 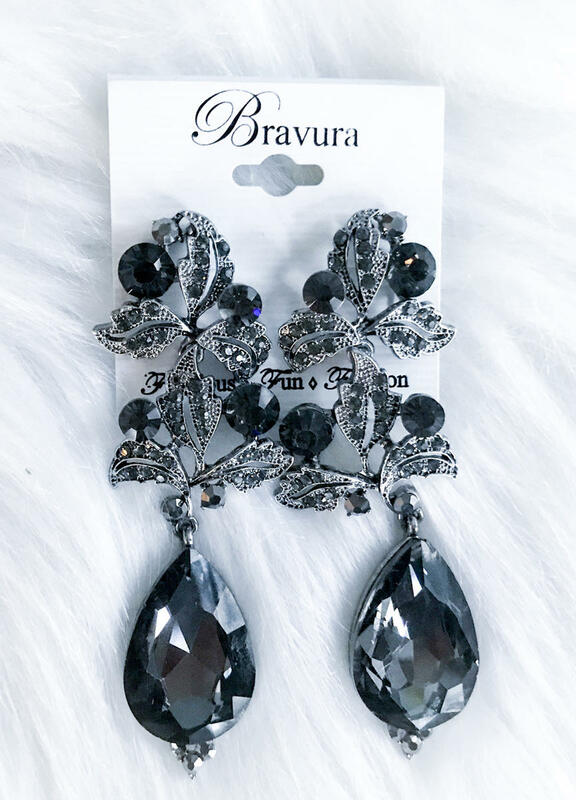 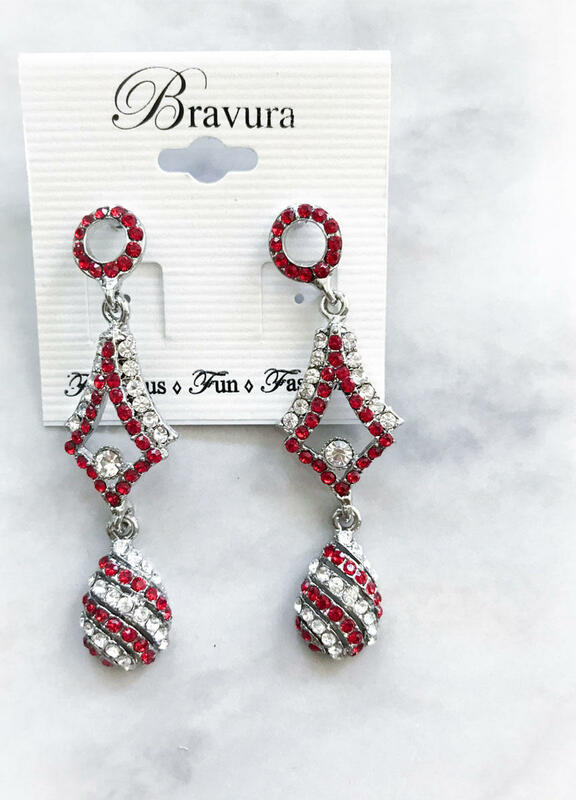 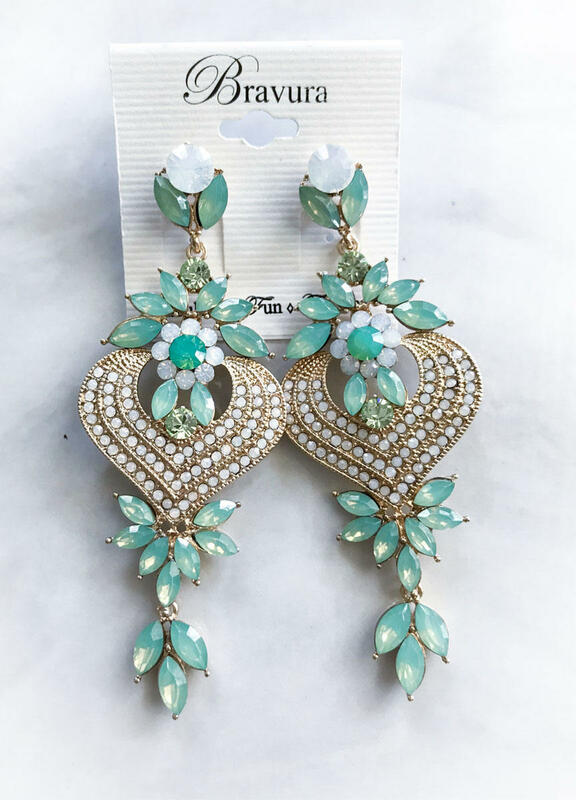 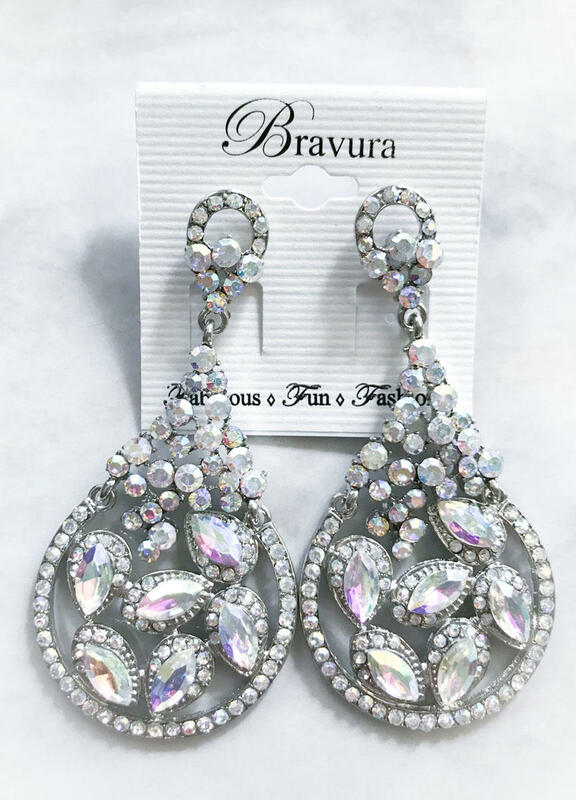 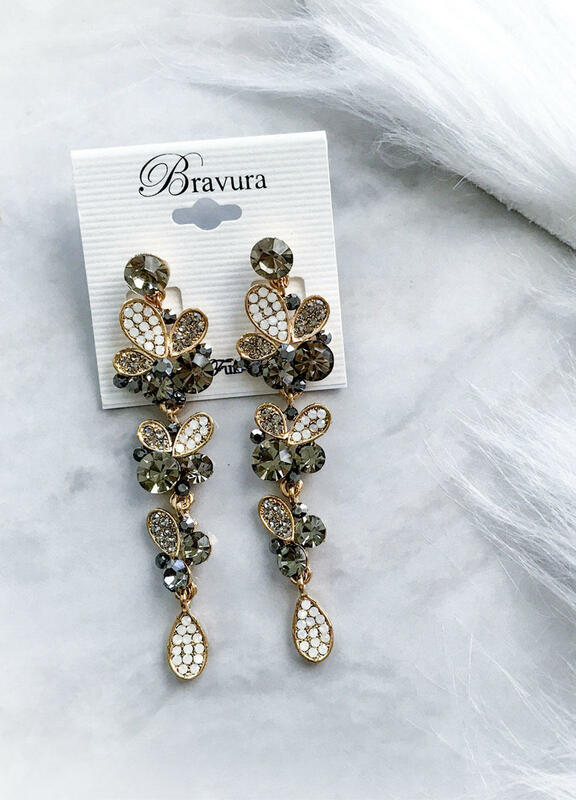 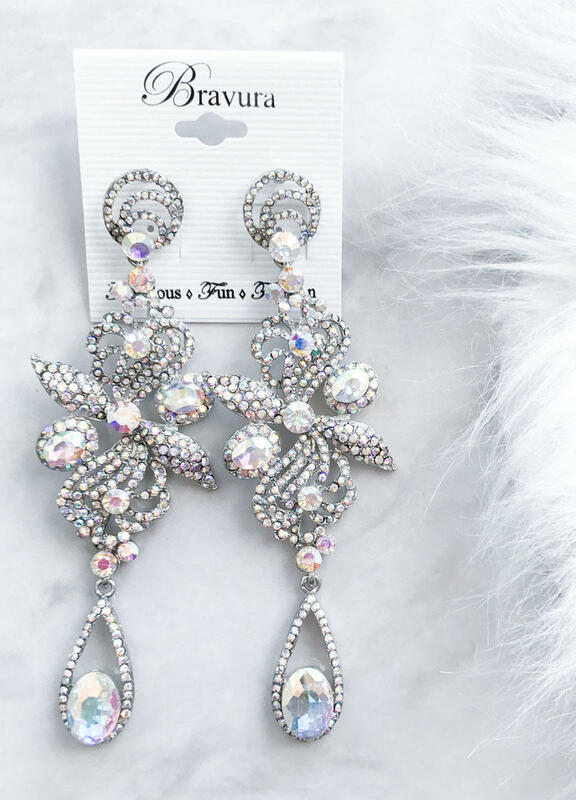 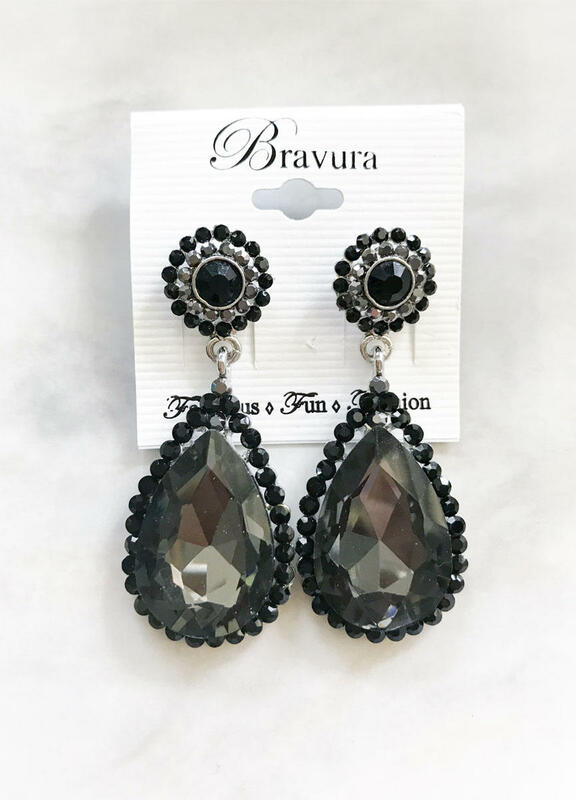 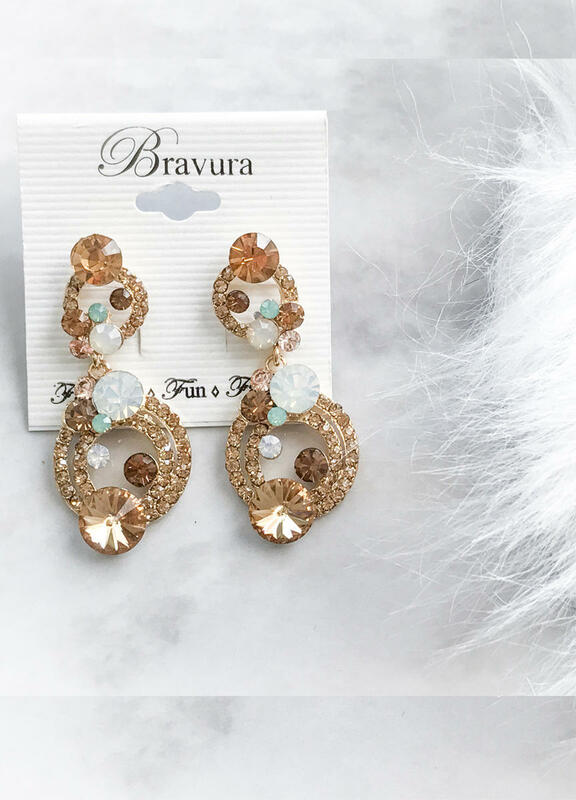 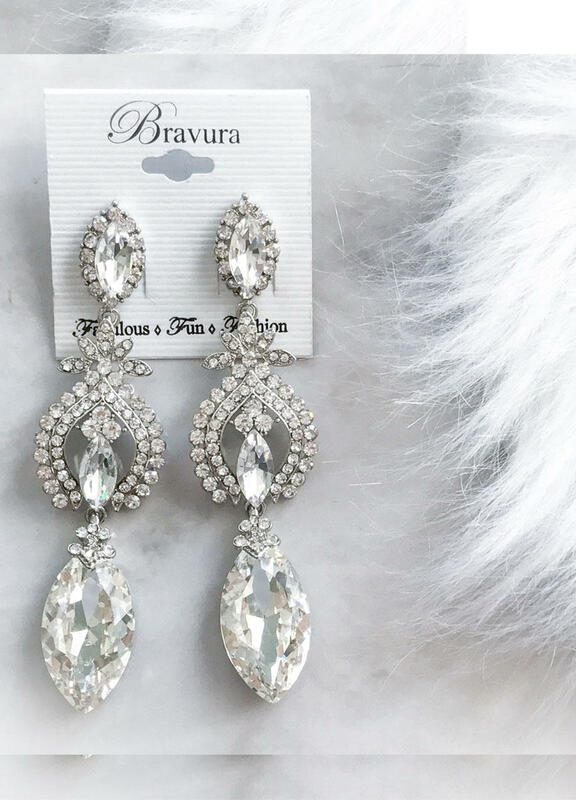 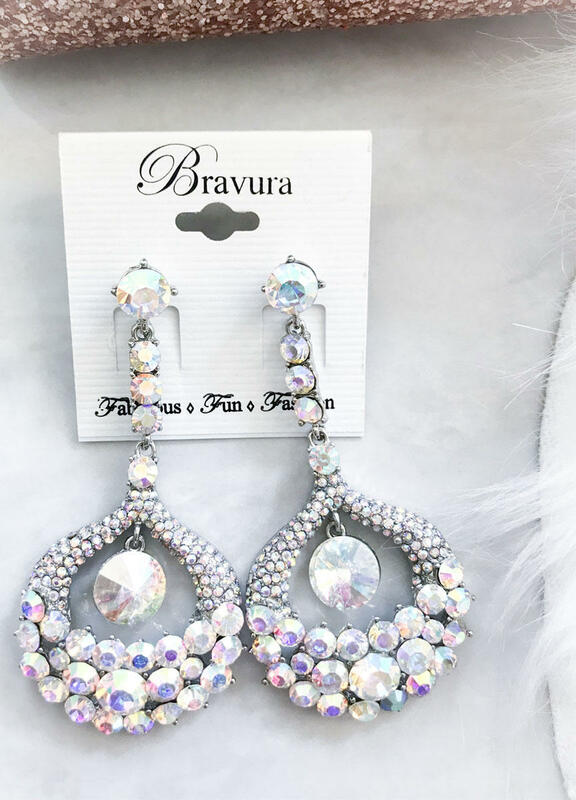 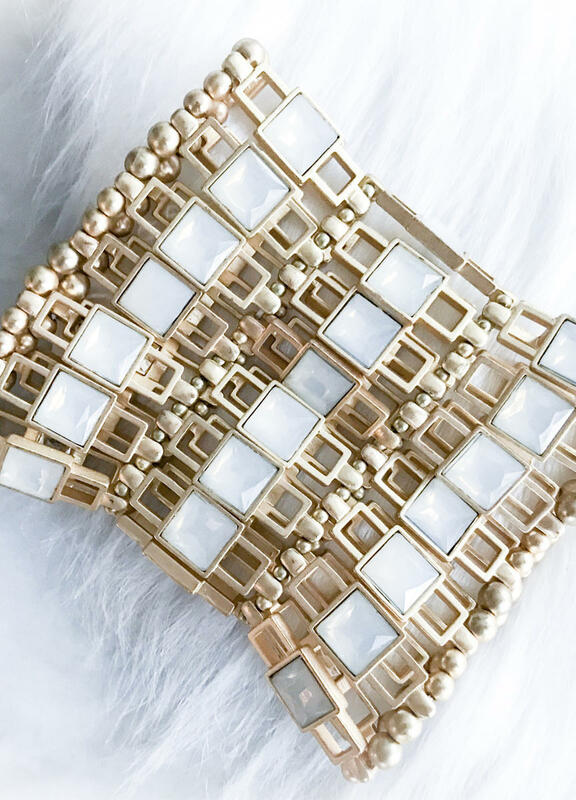 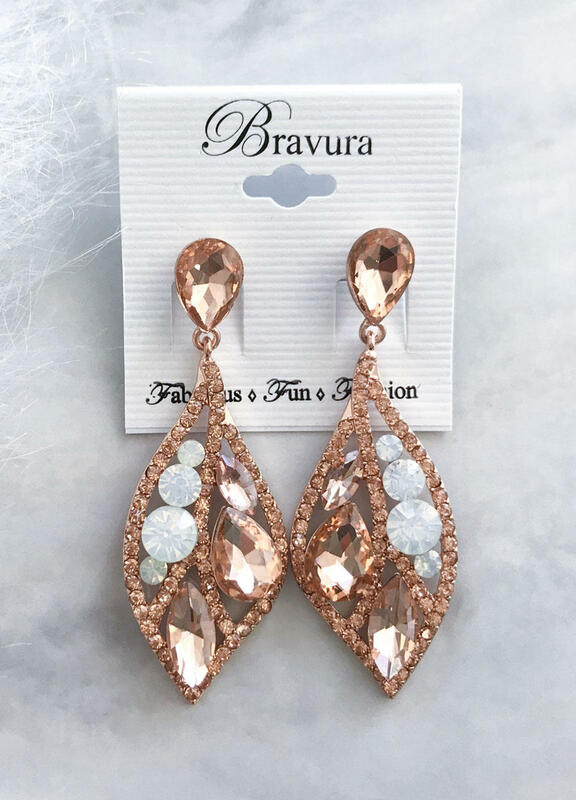 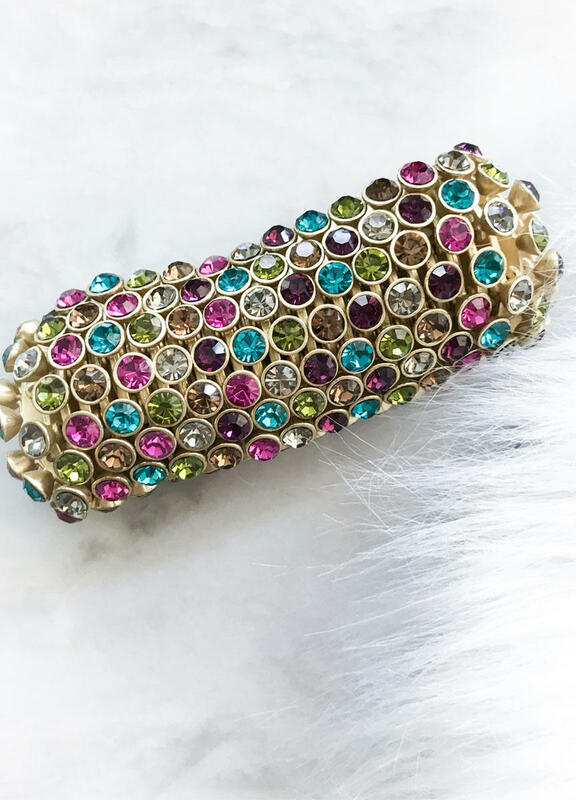 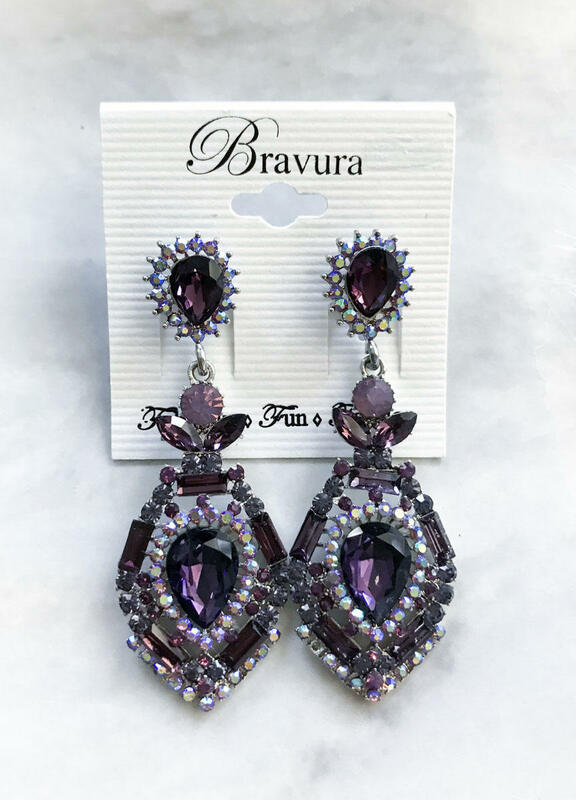 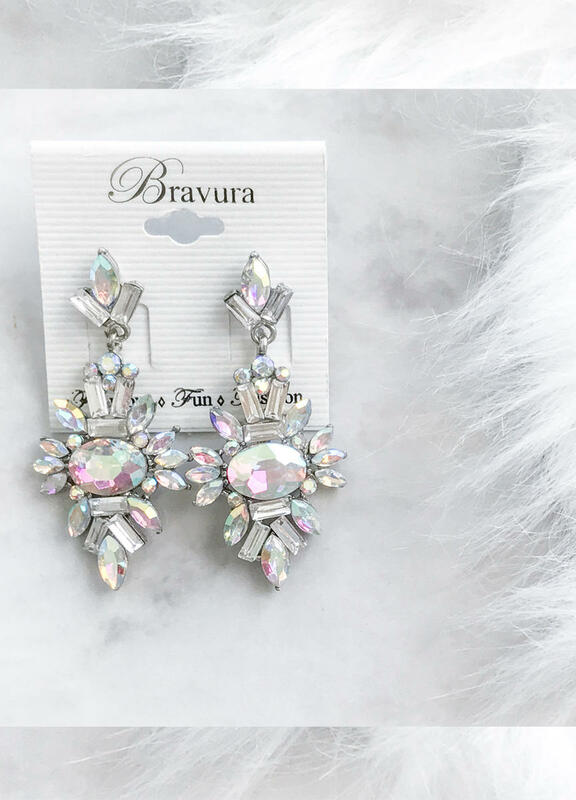 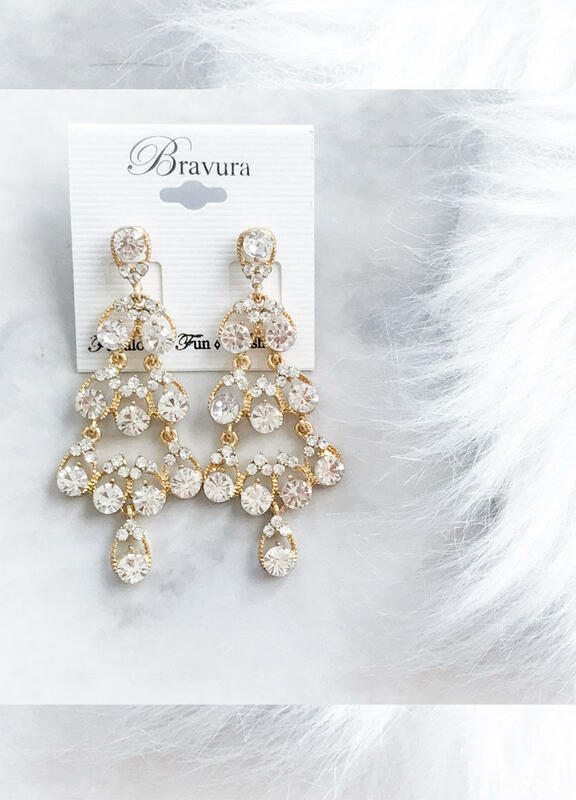 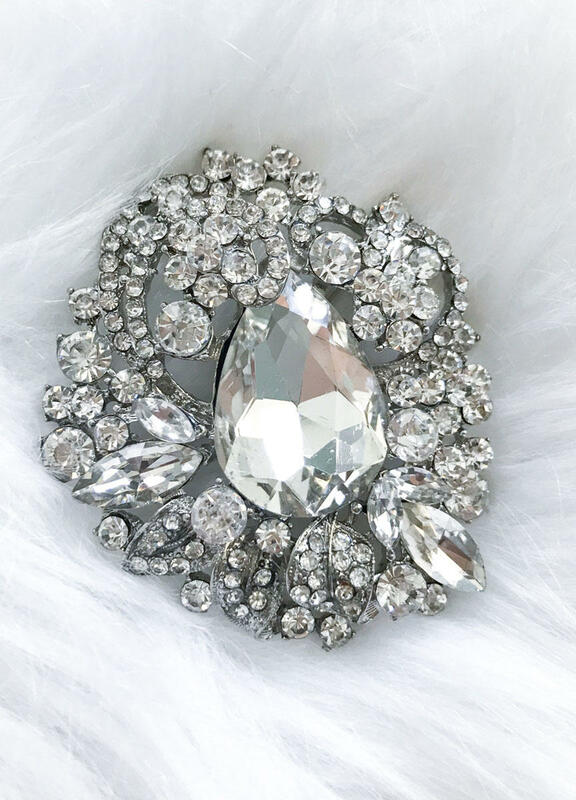 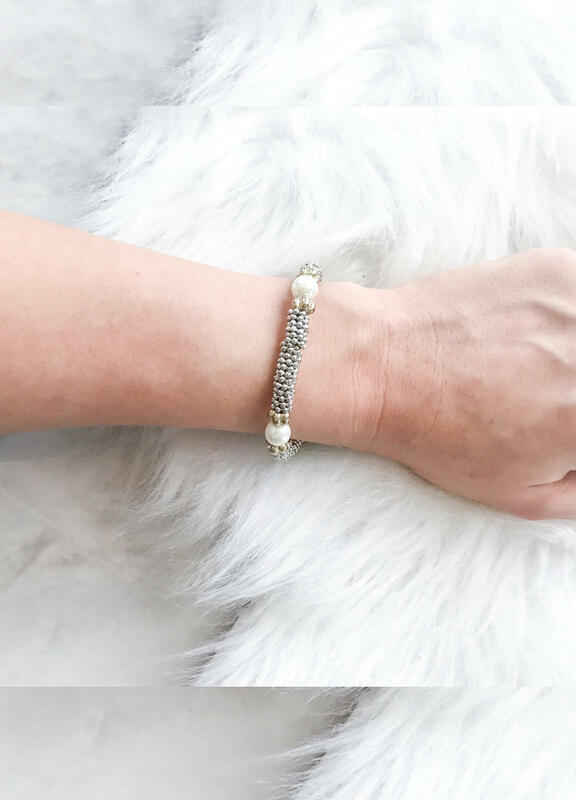 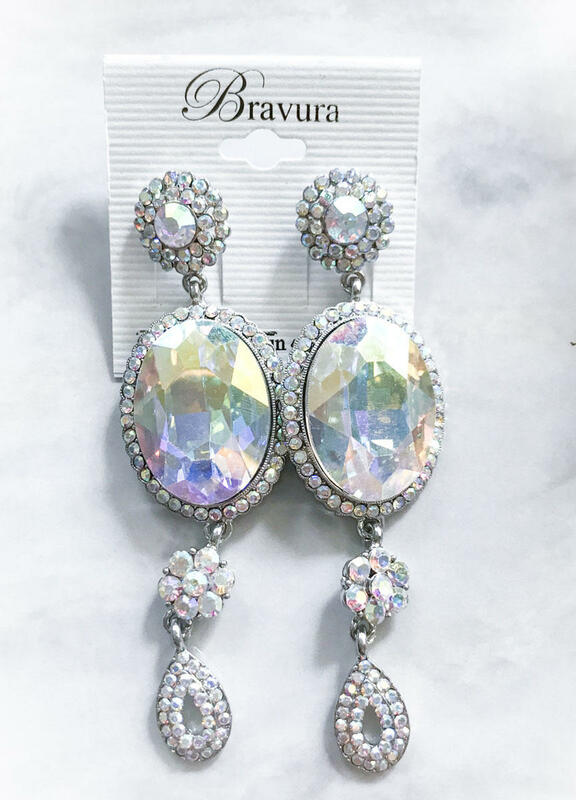 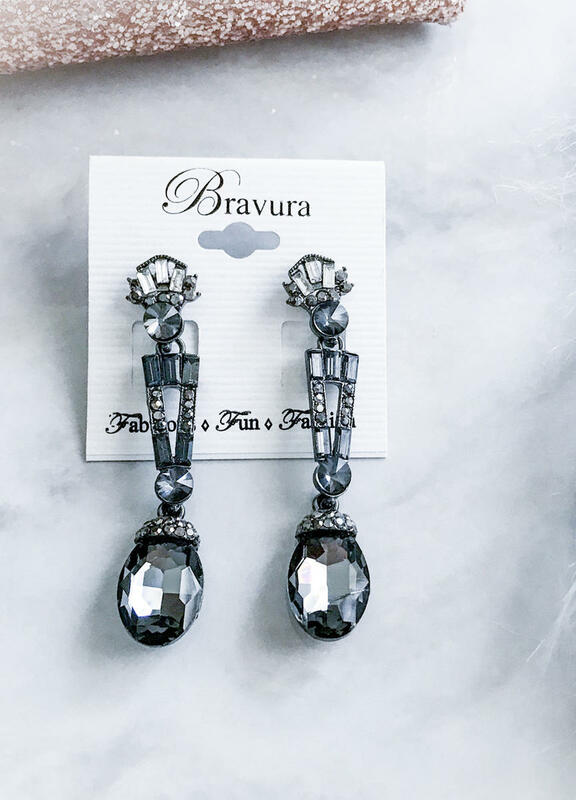 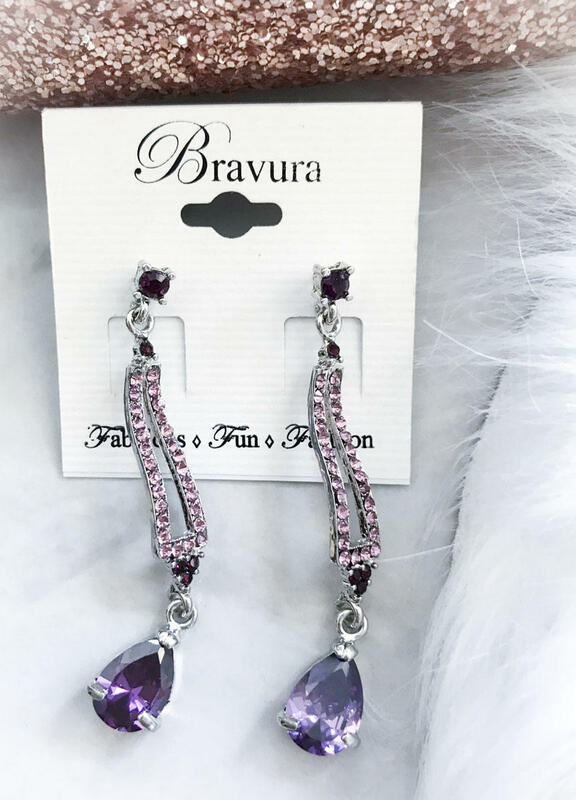 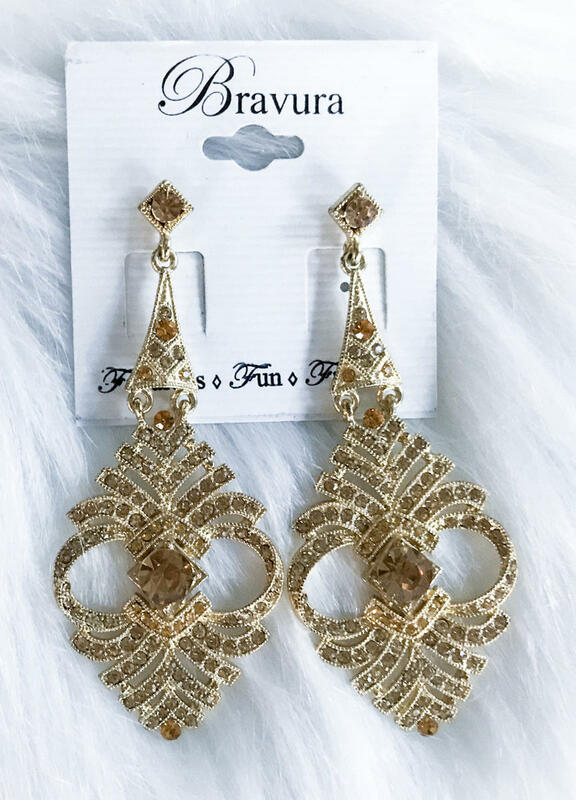 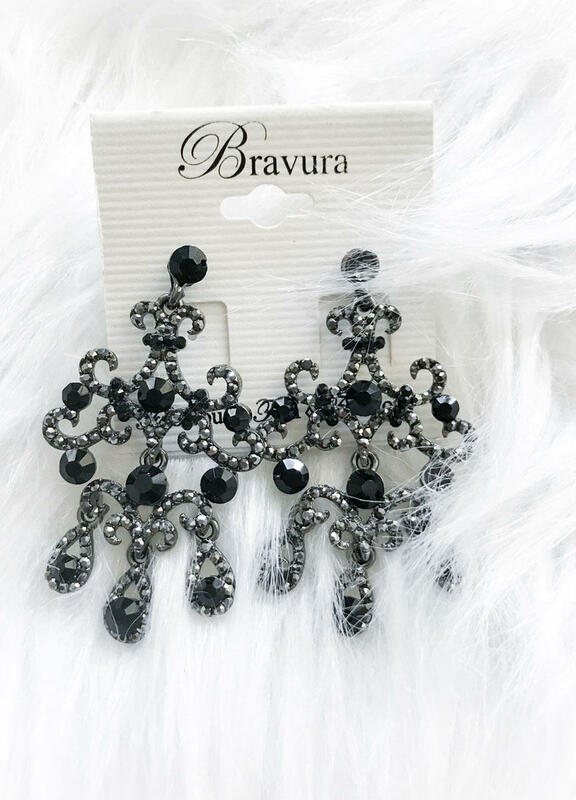 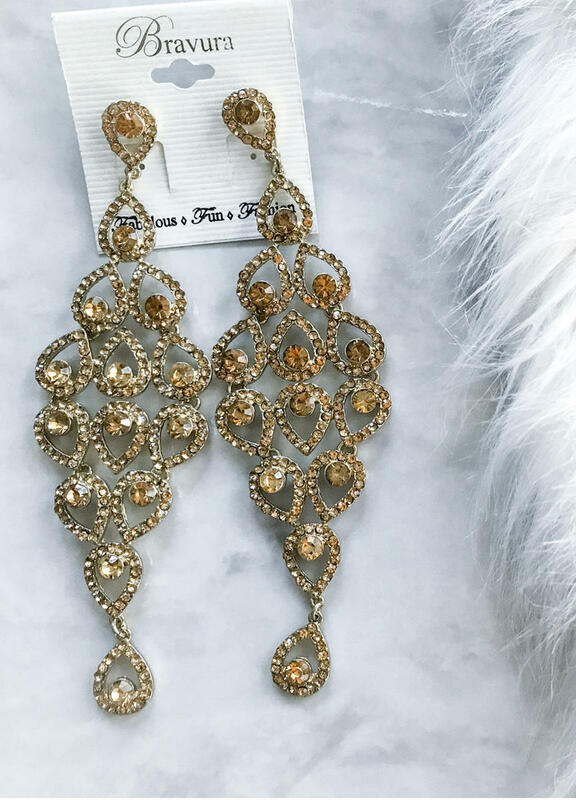 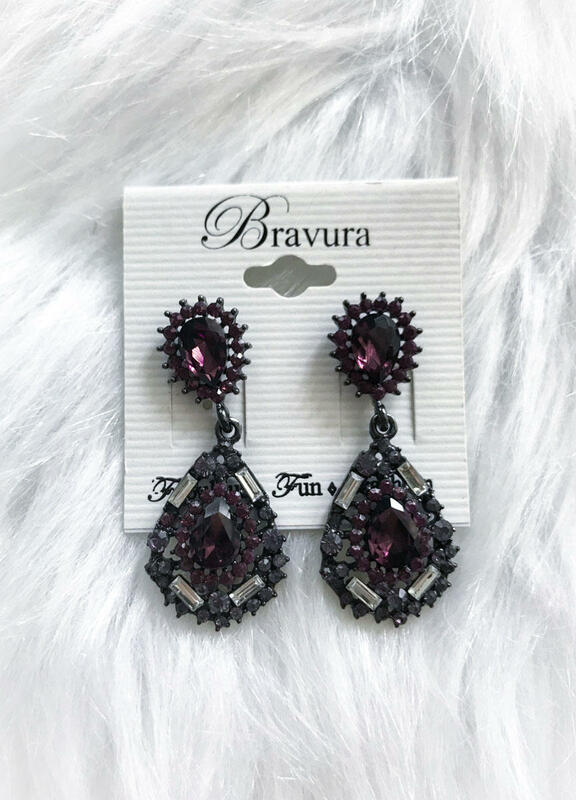 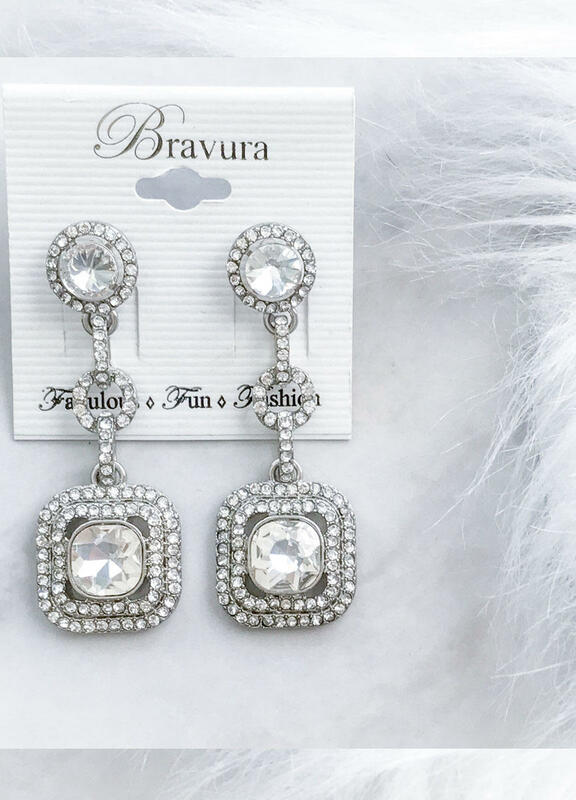 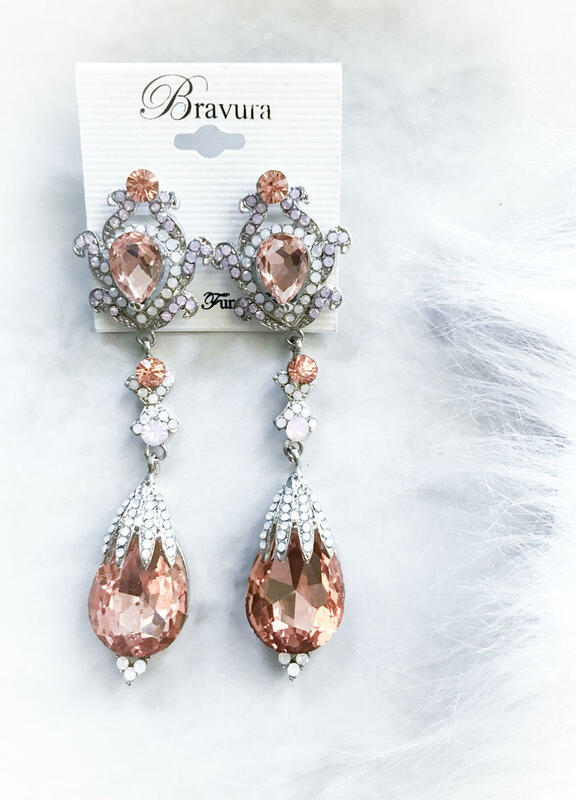 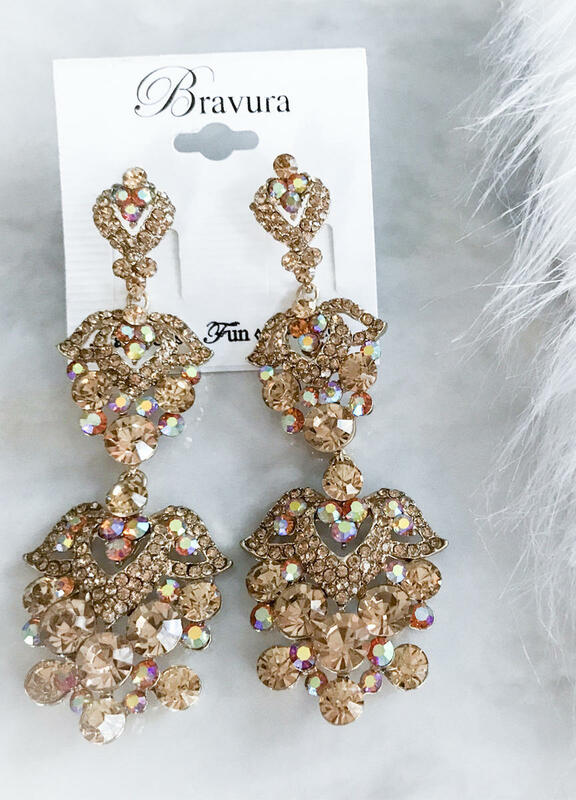 Bravura Fashion has a custom jewelry line specifically designed for Bravura! 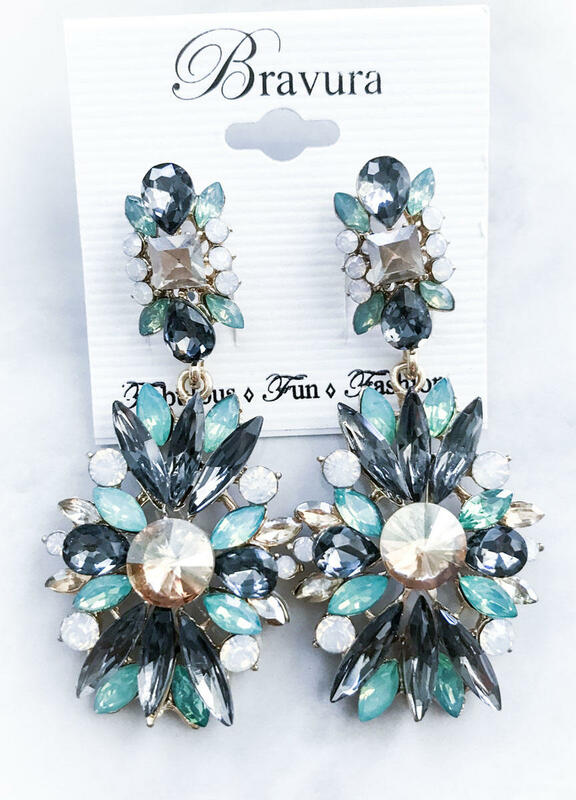 Click on photos for more color options! 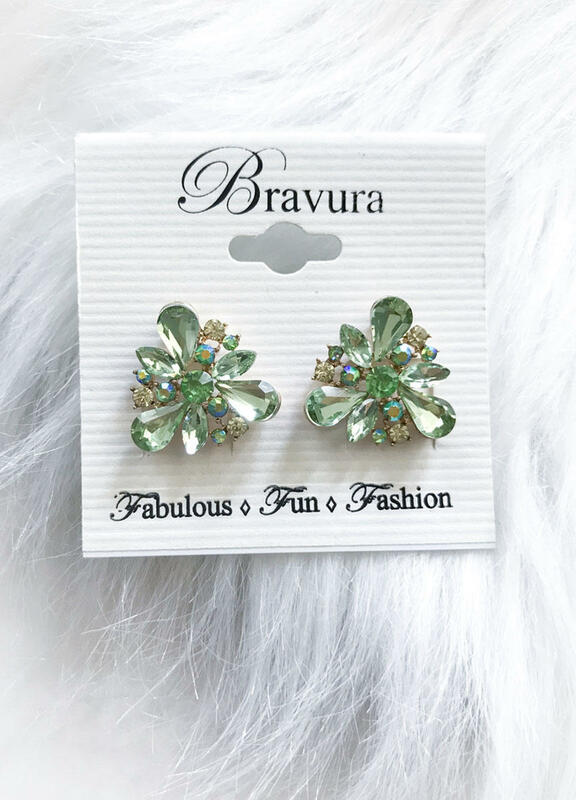 Don't see the color you're looking for? 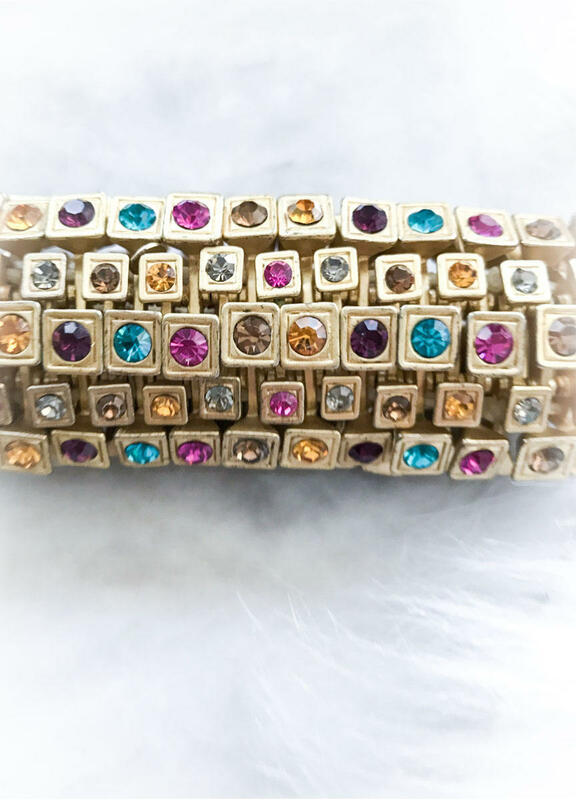 Contact us-we may have more colors!